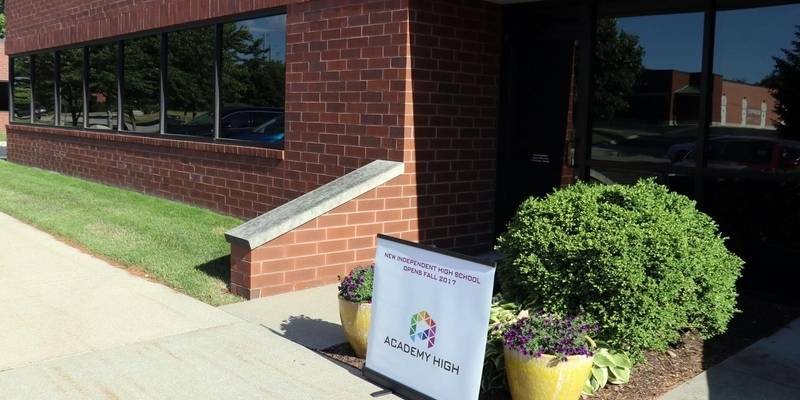 Academy High is located at 2302 Fox Drive in Corporate Center, Champaign. The 9,450 square foot space is centrally located for Champaign, Urbana, and Savoy residents, is within minutes from Research Park and the University of Illinois, and is in close proximity to walking paths and green space. This location has enough space for the expected growth of the school, and will serve as its temporary space for the first four to five years.